This backlit trade show power station counter is impossible to miss! 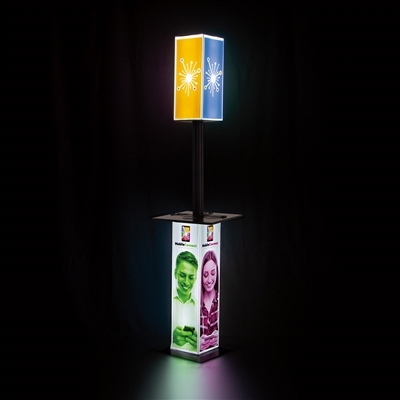 Our Showglower Backlit Tower Kiosk is a silicone edge graphics frame display with interior LED backlights. 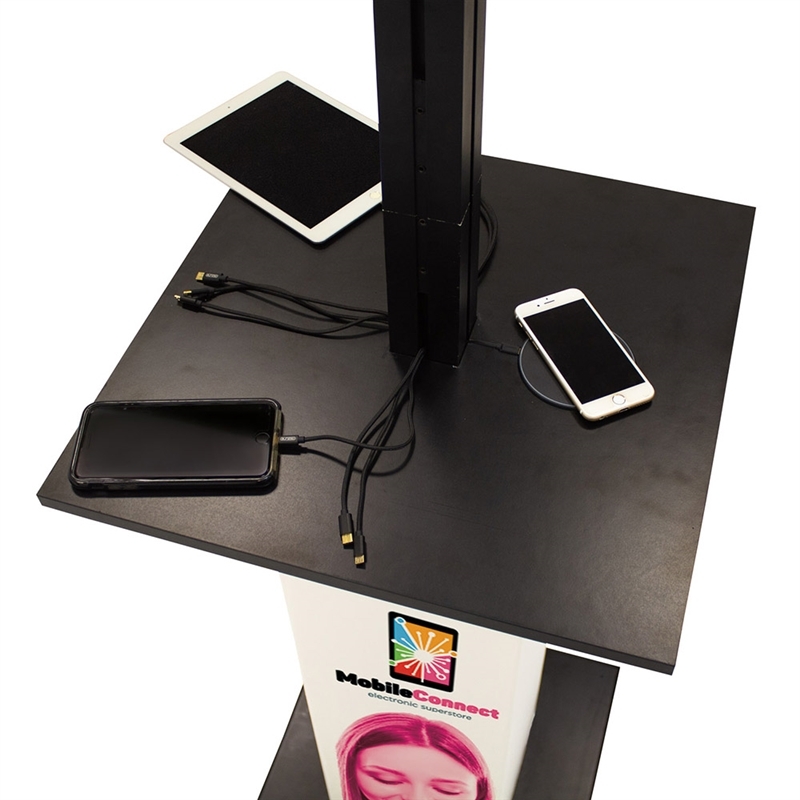 The charging station features Micro USB and USB Type-C charging cables. 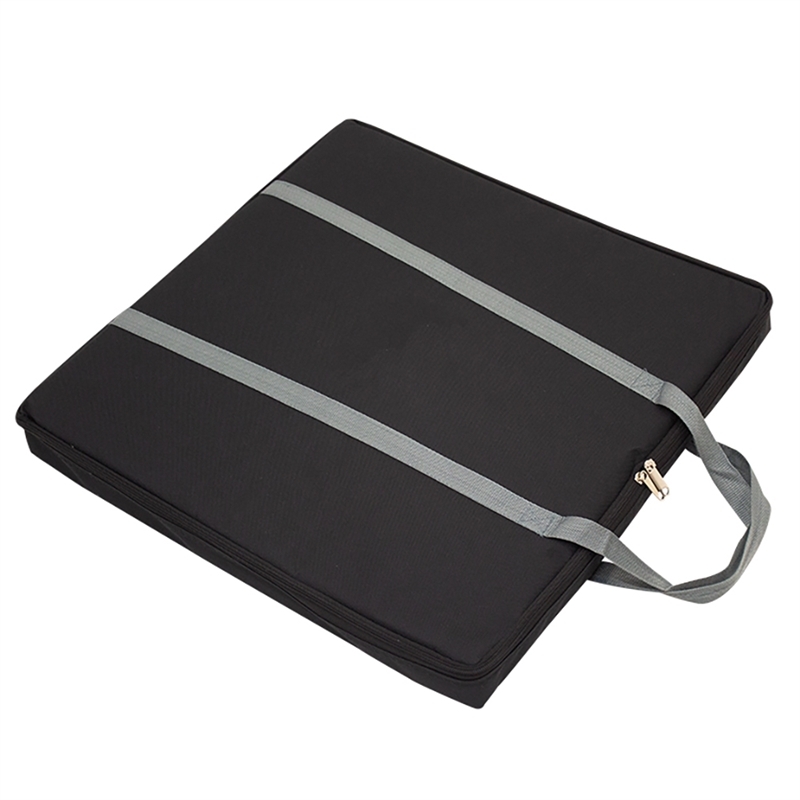 The custom printed silicone edge fabric graphic easily pushes into the frame. 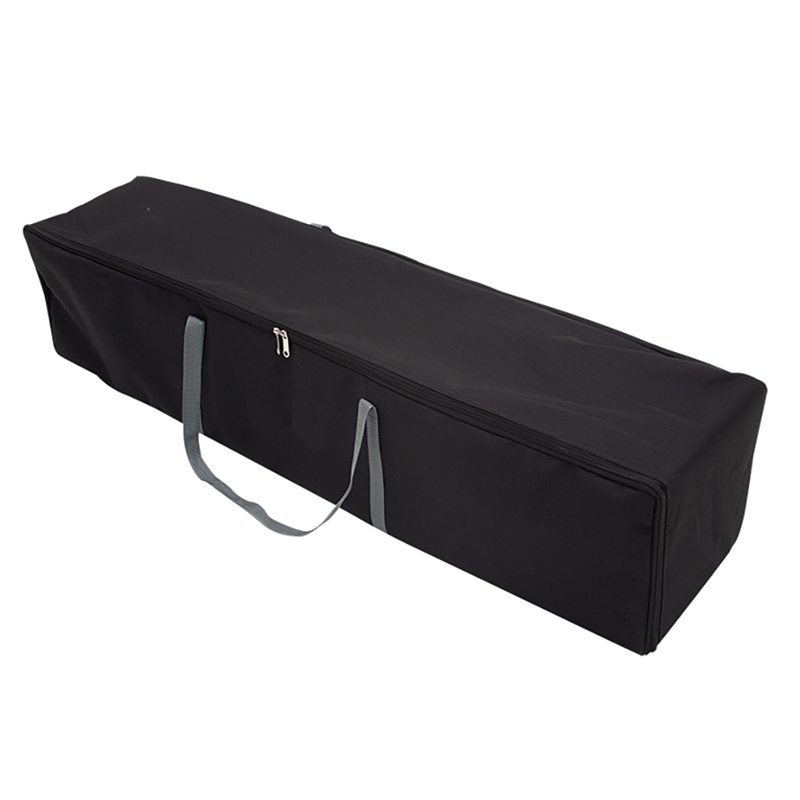 The simple assembly of the frame makes it easy to assemble and store. 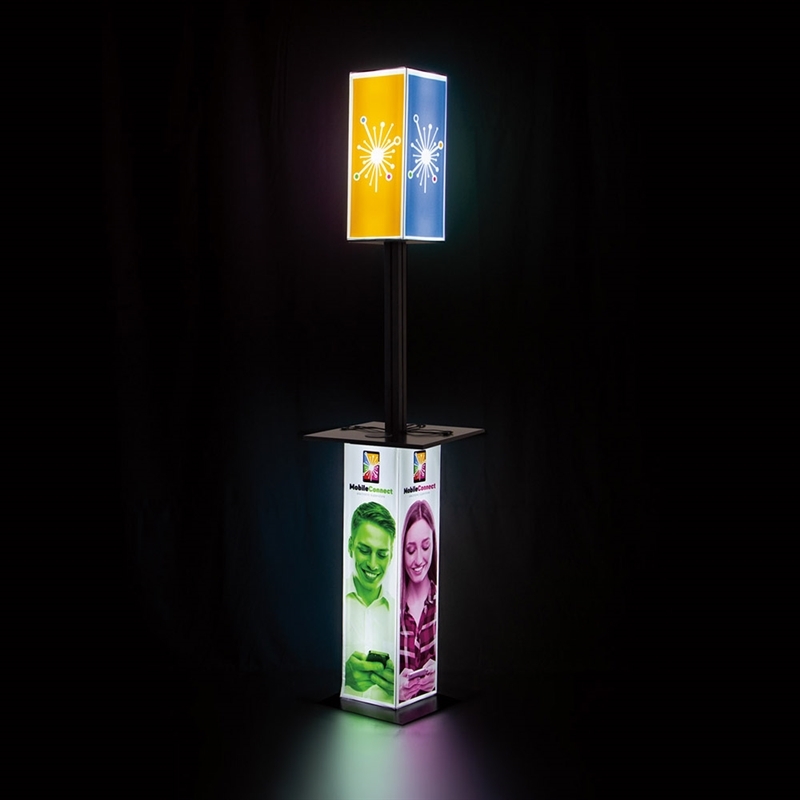 A backlit trade show kiosk will compliment your exhibit booth display. The charging cables stick out of holes in the tabletop. Shipping weight: approx. 35 lbs., 29 lbs., 33 lbs.